In North America and parts of South America, a special eclipse will be able to be viewed today, with a line going directly through Central City. It's a miracle that we're around to see it, but actually, it won't be the only eclipse of this kind in our lifetime (unless the world falls apart and the apocalypse really comes--with the current world climate and certain leaders of countries, that may just happen). Regardless, another eclipse like the one today can be viewed in North America in about seven or so years. Scientists call it a "celestial jackpot." But, there are rarer things, especially in the game industry. For instance, Nintendo finally figuring out how to do online play in any intelligent way, Microsoft finally having an in-depth lineup of games from its own first-party studios, and Sony finally allowing us to change our damned PSN IDs! The list goes on, but let's not loiter around low-hanging fruit. What isn't rare, at least on SuperPhillip Central, is this weekly segment usually appearing on Mondays, SuperPhillip Central's Favorite VGMs. 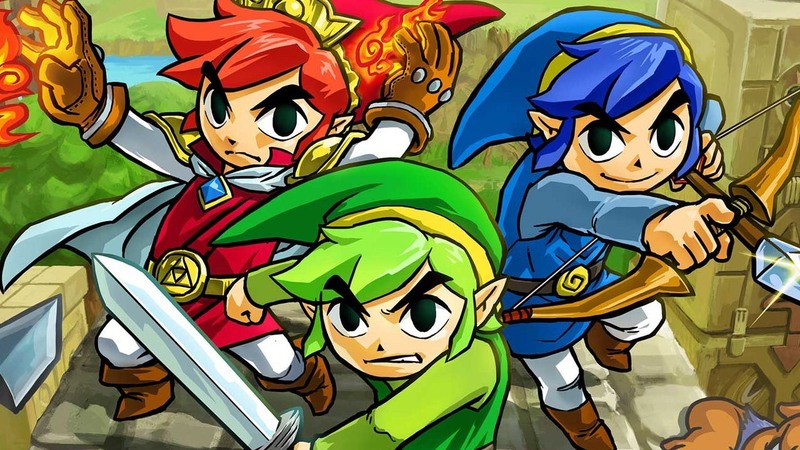 This week, we have a nice mix of games starting off with Street Fighter V. We then get legendary with The Legend of Zelda: Tri Force Heroes and The Legend of Heroes: Trails of Cold Steel II. Next, is a trip to the land of Ys with Ys III: Wanderers of Ys for PC Engine. Wrapping up things is Mario Golf: Toadstool Tour. Click on each VGM link to hear the song represented, and as always, check out the VGM Database for all past songs and games featured on this weekly segment of articles. Now, let's get on to the music! 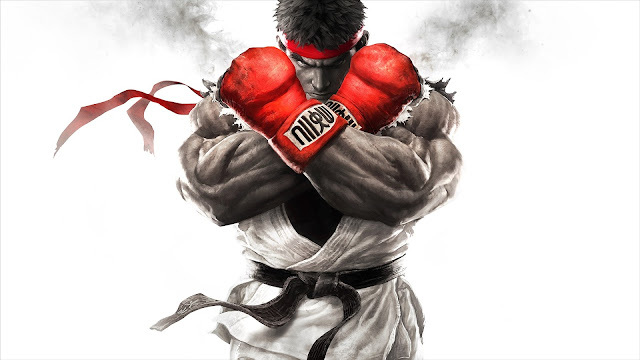 With another approaching Capcom fighter on its way with next month's Marvel vs. Capcom: Infinite, let's listen to Capcom's first attempt this generation with Street Fighter V! A rocky start would be generous to say about Street Fighter V's launch, but things have improved somewhat. Still, hopefully Capcom learned some lessons and Infinite won't have a challenged launch. That said, one component that didn't miss a beat was the sensational soundtrack. This theme from Abigail's stage is pure shreddin' guitar intensity with some solid drum playing. This is one of my favorite themes in the most recent cooperative take on the Zelda formula, The Legend of Zelda: Tri Force Heroes for the Nintendo 3DS. The third area of the adventure is simply known as "Volcano", and it brings with it an incredibly catchy theme made especially brilliant by the awesome violin. This instrument brings the totality of the Volcano theme to elevated heights, don't you agree? We go from one legend to another. 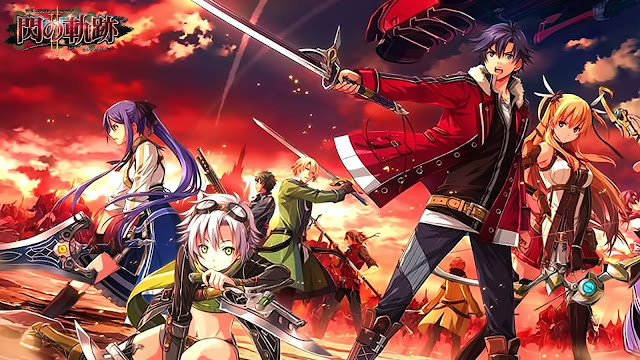 This time we're looking at (but most importantly listening to) The Legend of Heroes: Trails of Cold Steel II. The Legend of Heroes series saw commendable success on the PlayStation Portable, and then it found further success when it released on the PlayStation 3, PlayStation Vita (the PSP's successor), and the PC. 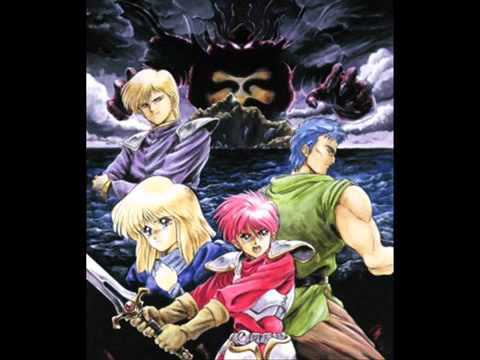 The game would be remade in the form of Ys: Oath in Felghana, and you can hear the astounding remix of The Boy's Got Wings here. We already had a smooth segue on this edition of SuperPhillip Central's Favorite VGMs, but why not get greedy and do another? VGM volume 1453 was part of a game developed by Falcom. This stands true for Ys III: Wanderers from Ys. We're going exclusively with the PC Engine version of the game rather than Super Nintendo port or anything else. The Boy's Got Wings is a motivating action track that pushes the player to continue saving Ys as Adol Christin. Let's go from wild, epic adventures to... golf? 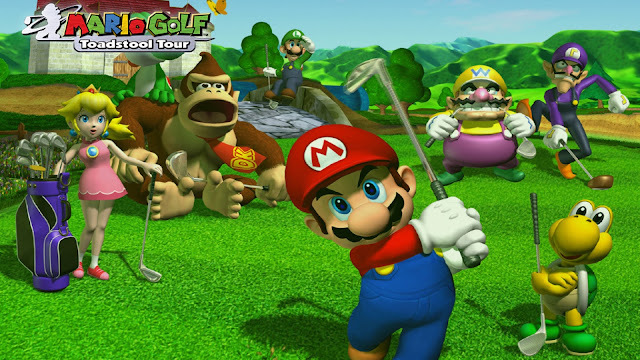 You might scoff at that idea, but we're not talking any old golf, we're talking Mario Golf! In this specific case, how about the Nintendo GameCube's Toadstool Tour, a splendid outing for the series, though not my very favorite. Regardless, Motoi Sakuraba delivers a delightful and playful sound to the game, sometimes laid back, others more action-packed, such as the Sudden Death theme. It's a Match Play. You're tied 4 holes apiece. Who will make the first mistake and who will be the one to jump on it, defeating their pesky opponent? That's the onus behind this theme and Sudden Death in golf terms in general.